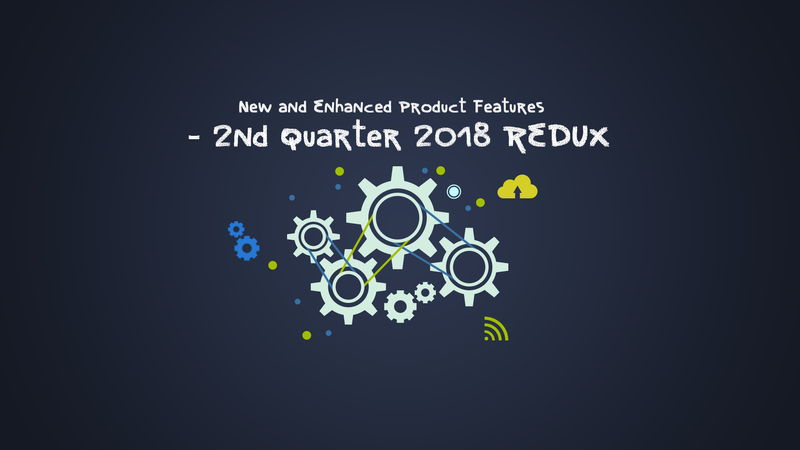 In April, just a few weeks ago, we wrote about all the things we had done in the 2nd quarter. We were barely 4 weeks in then and we had already released significant enhancements to parts of our product line. Here is what we've done after that - and the 2nd quarter still isn't over! I think its fair to say that the April - June months of this year will probably be our most important for 2018. This is probably the most significant add-on we are going to release this year - simply because it has the potential to transform how agents interact with the ticketing system in the future. 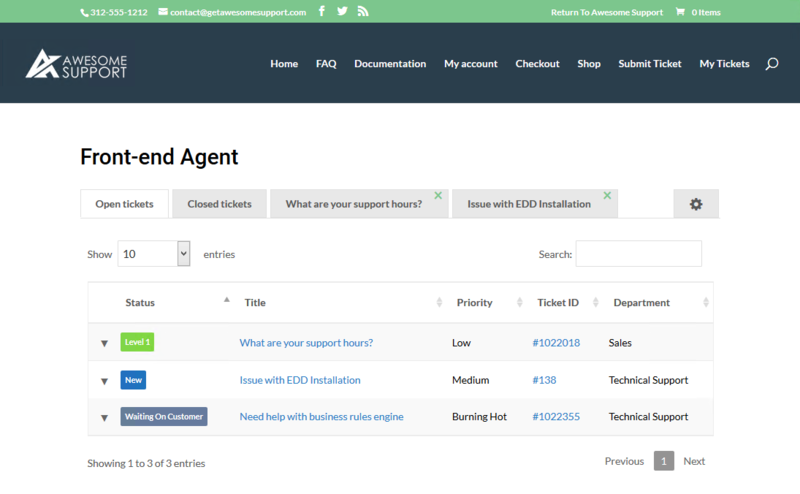 The Agent Front-end provides a simple interface for your agents to handle basic ticket tasks on the front-end. This can be useful when your agents not fully trusted - such as when they are not your employees or are vendors and you don’t want to grant them access to all the functions of your WordPress admin agent dashboard in wp-admin. The add-on integrates into your existing theme via a short-code on any page. Find out more about the Agent Frontend extension. Company profiles take sharing ticket information to the next level by allowing your users to directly control tickets where they are not the primary user. This is useful when one of your customers need to share and manage tickets between all users in their organization. Find out about all the cool stuff in Company Profiles. 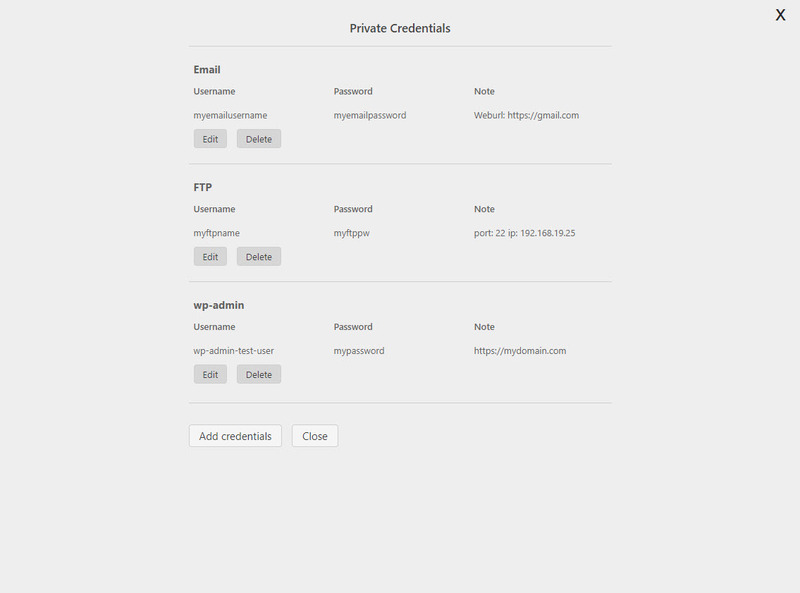 We completely revamped the Private Credentials User Interface. We removed the TABS and created a more streamlined and responsive UI. FAQ: Add new option to control whether new FAQs created inside a ticket is created as DRAFTs or PUBLISHED items. CUSTOM FAQ: Add new option to control whether new FAQs created inside a ticket is created as DRAFTs or PUBLISHED items.